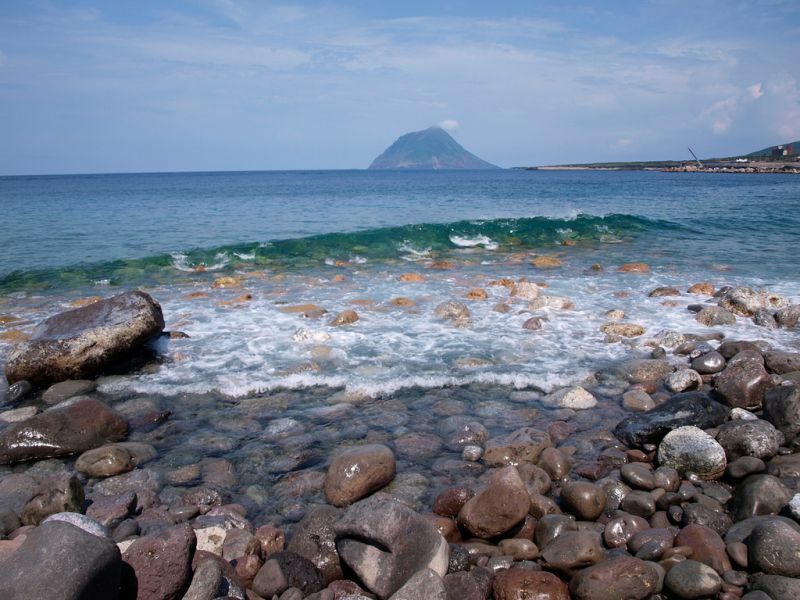 JH1LMD will be active from Hachijo Island (IOTA AS-043) 19 - 21 May 2016 as JH1LMD/1. He will operate on 40, 20, 15 and 10m. Yoshihiro Kaiho, 2-7-8, Minami-Kamata, Ohta-ku, Tokyo, 144-0035, Japan. Hachijo Island. Author - chuyaso. 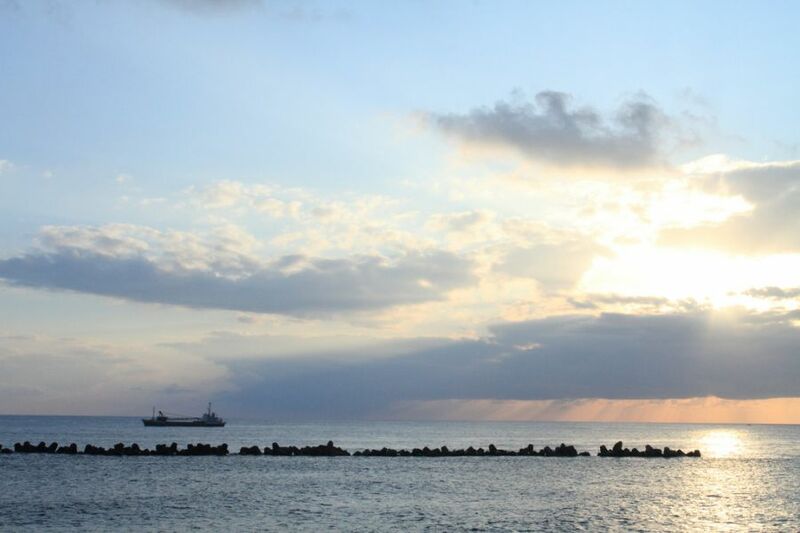 Sunrise, Hachijo Island. Author - Kazu Moriya. 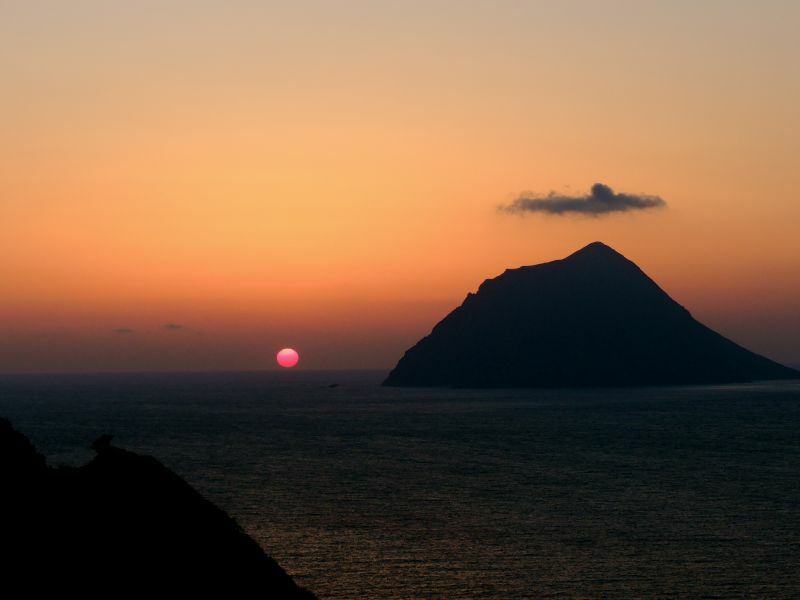 Sunset, Hachijo Island. Author - Akira Oka. Where Hachijo Island is located. Map.